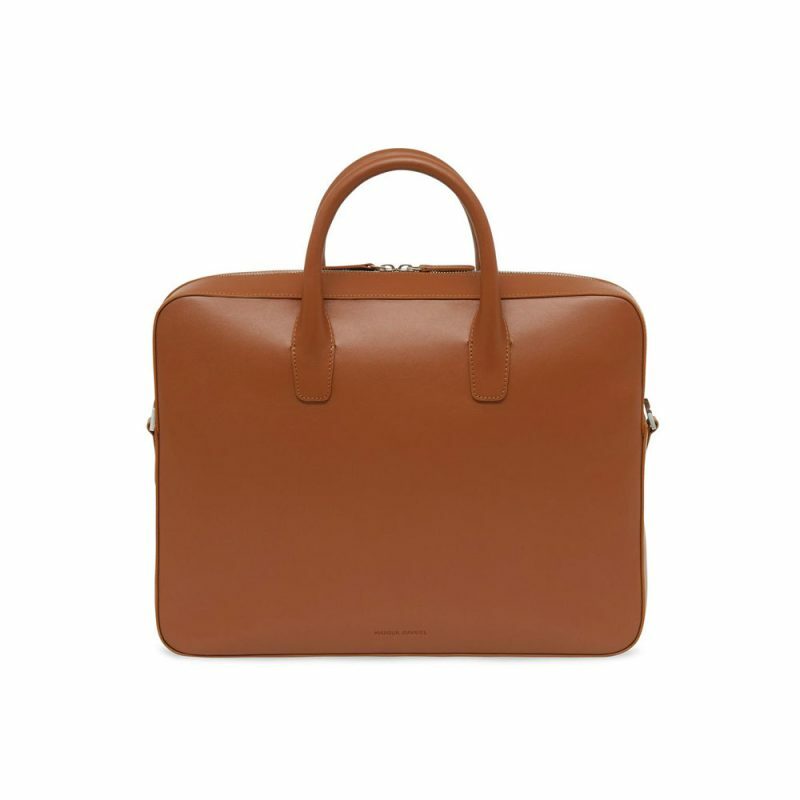 For the longest time, I’ve been waiting for Mansur Gavriel to make bags for men and FINALLY it’s here. 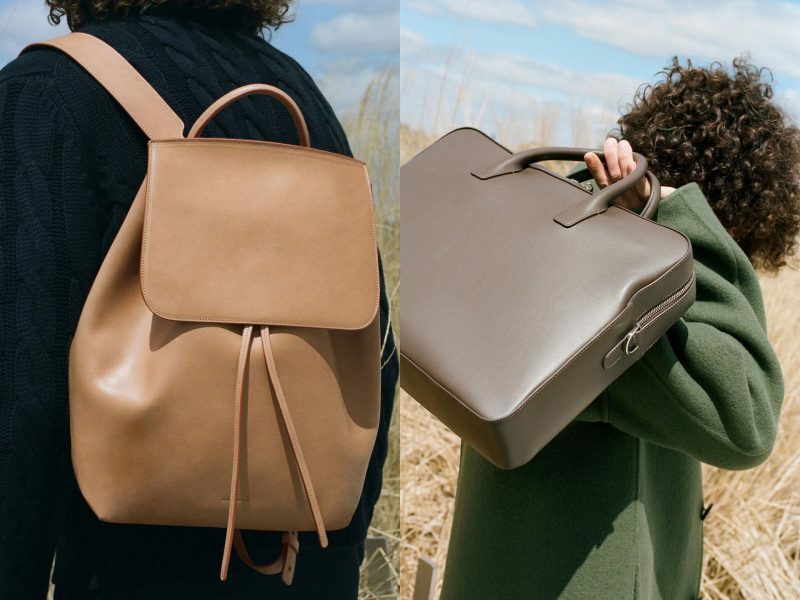 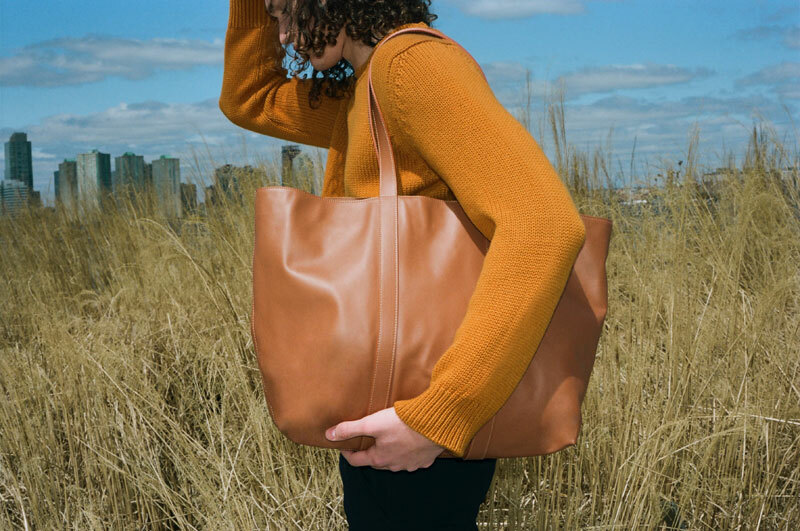 Founded in 2012 by Rachel Mansur and Floriana Gavriel, the millennial brand known for creating minimalist chic bags (and then shoes) have moved into menswear, following the launch of their first pre-fall 2018 collection. 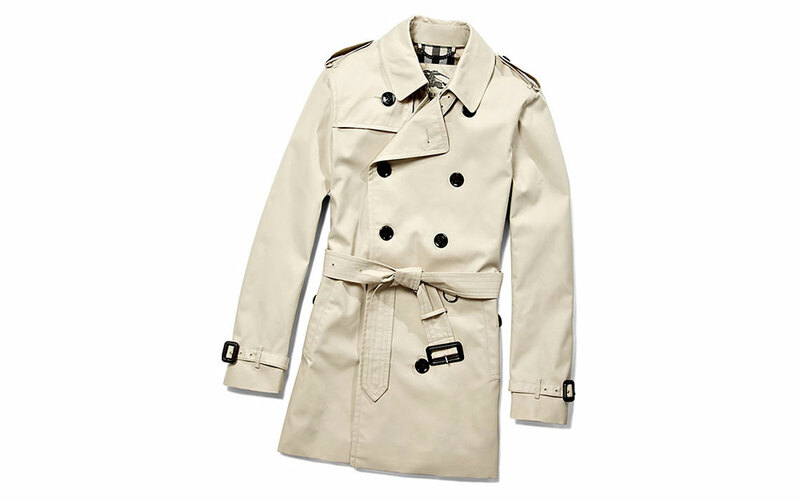 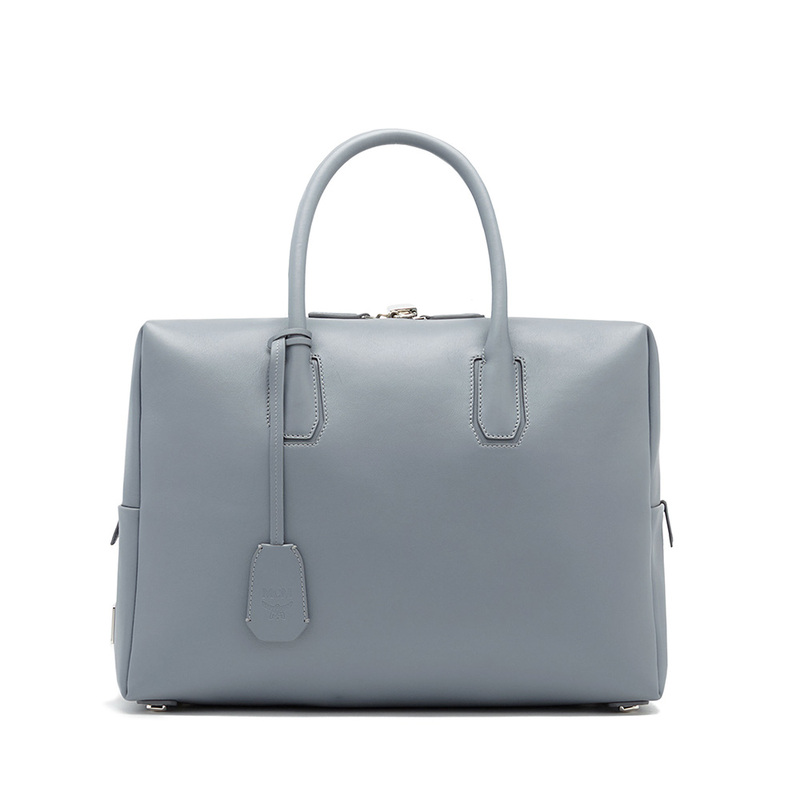 And preciously for that reason, each piece (and colour option) demands our close scrutiny (and love). 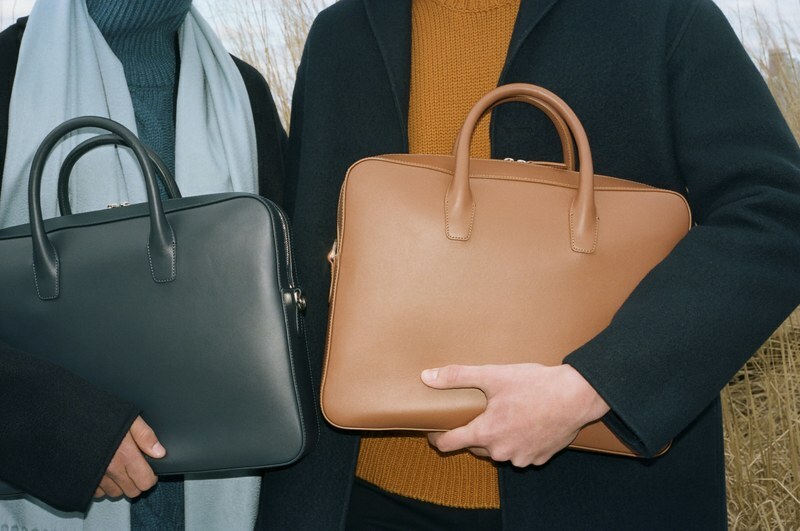 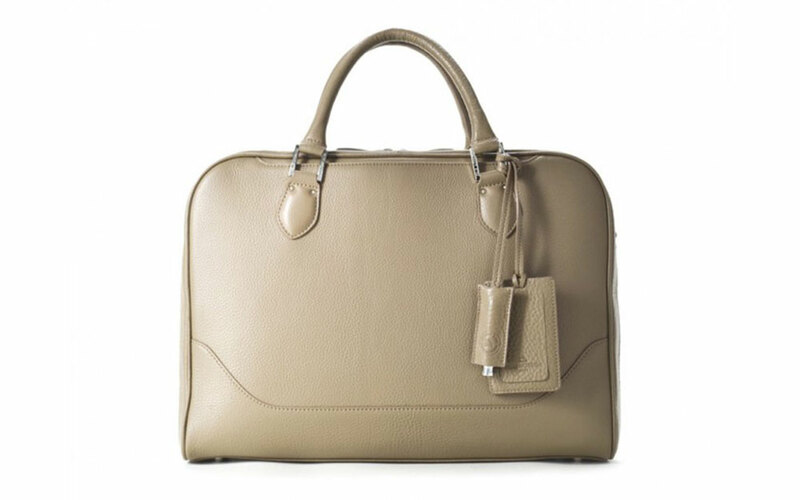 The debut collection introduces men’s tote, briefcases, backpacks, dopp kit, clutches and wallets in various MG’s signature colours – and we think that the Men’s Briefcase will become a hot cake. 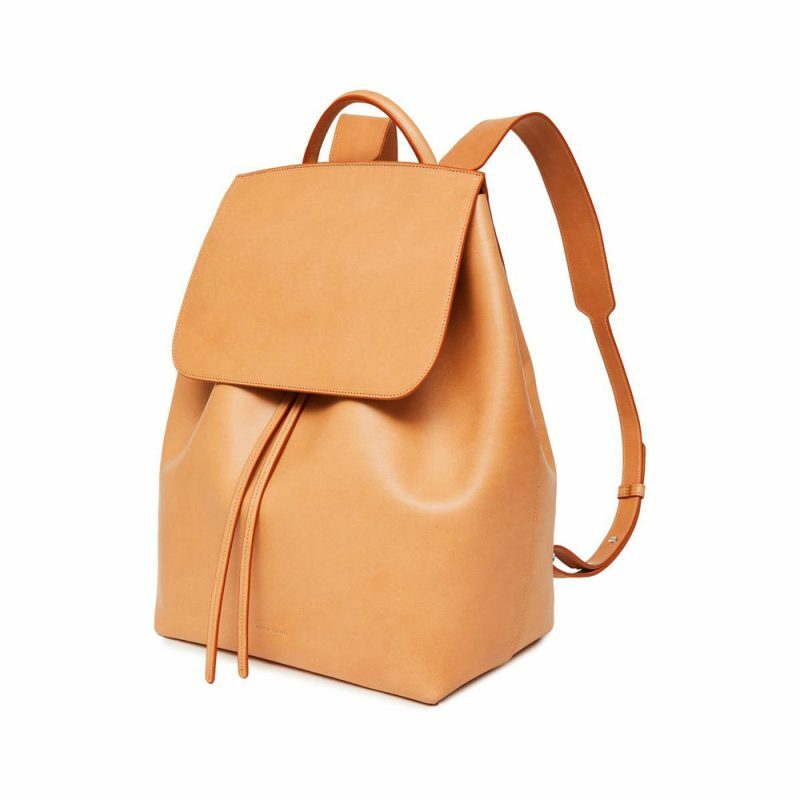 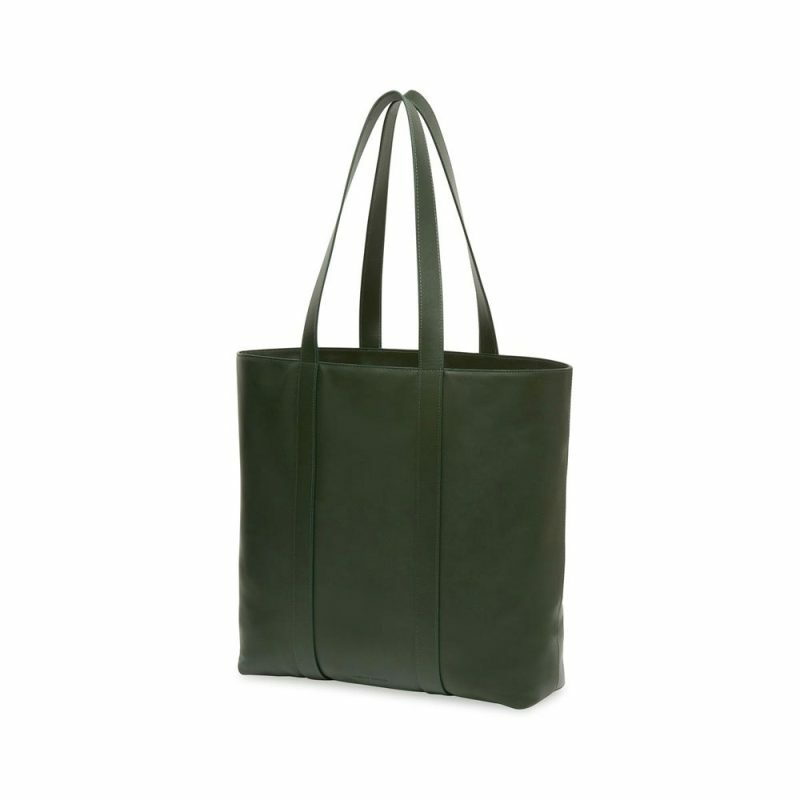 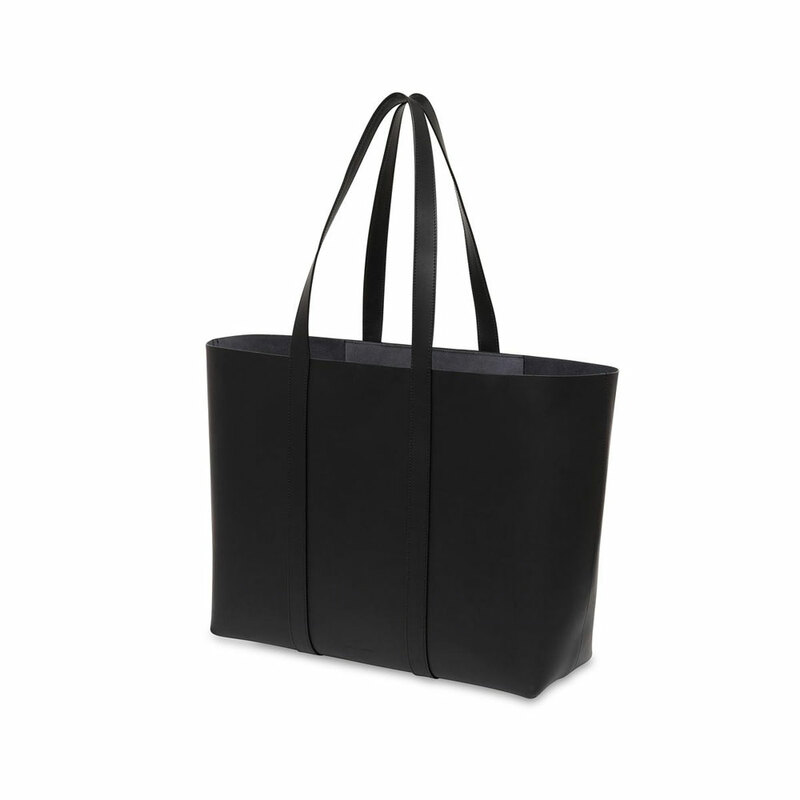 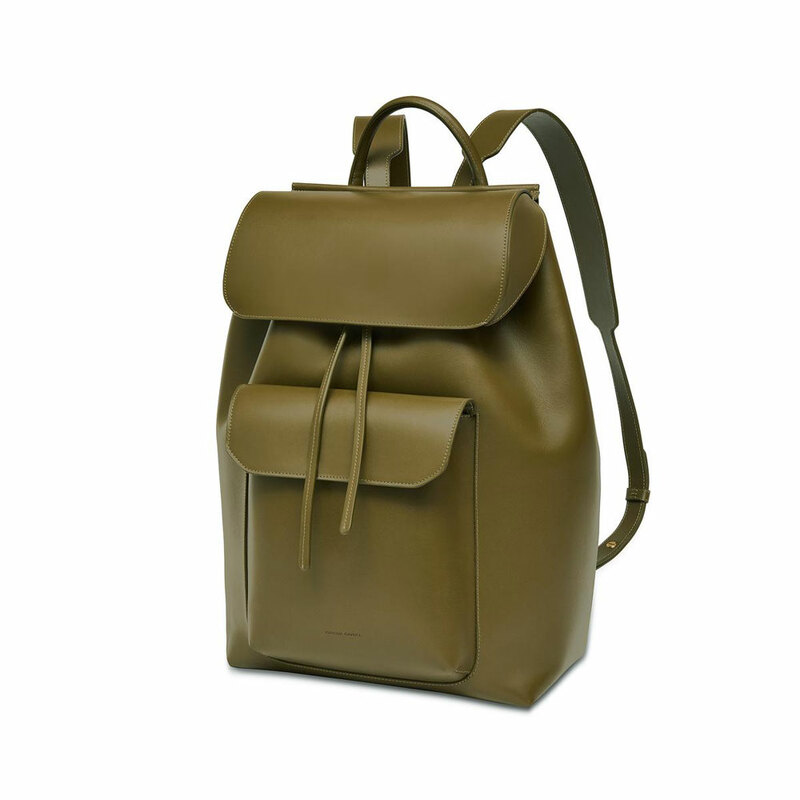 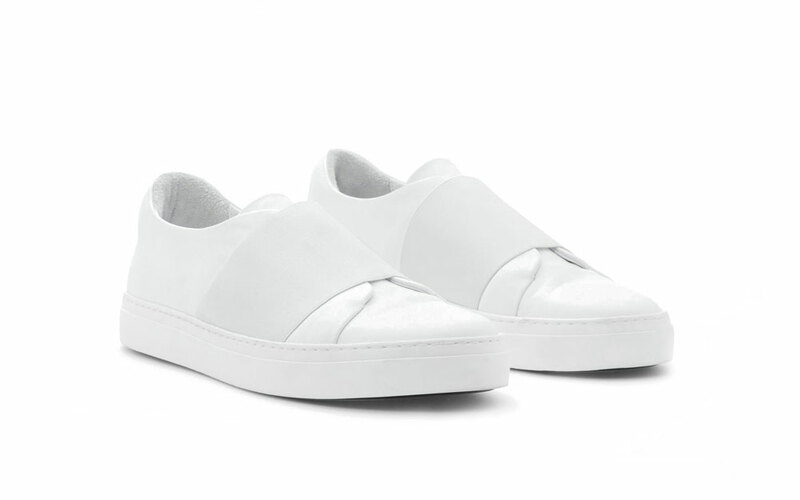 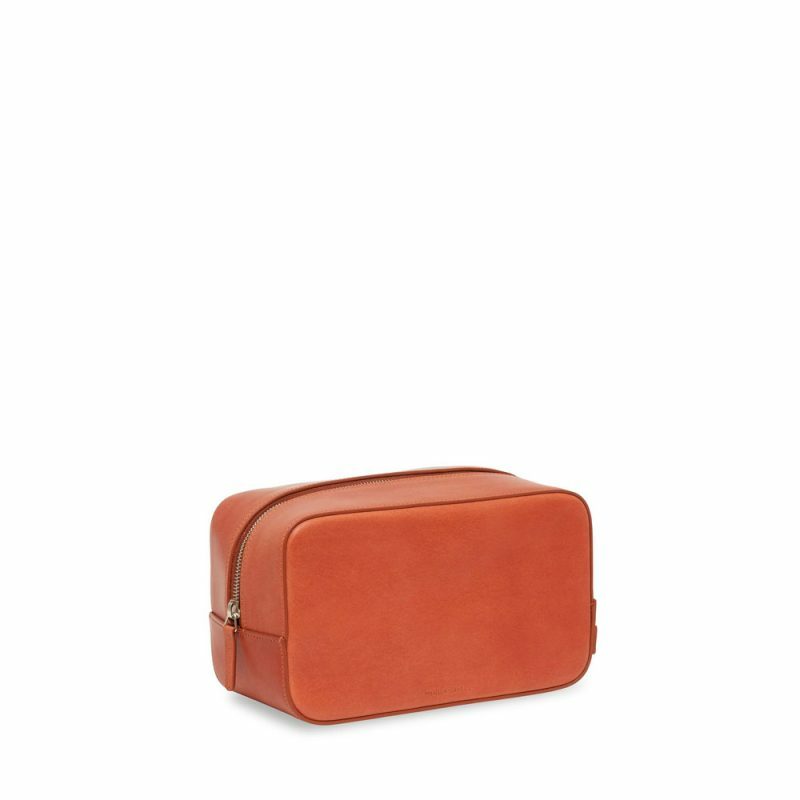 You can now get the pieces online at Mansur Gavriel e-Commerce site and later, at Mr. Porter. 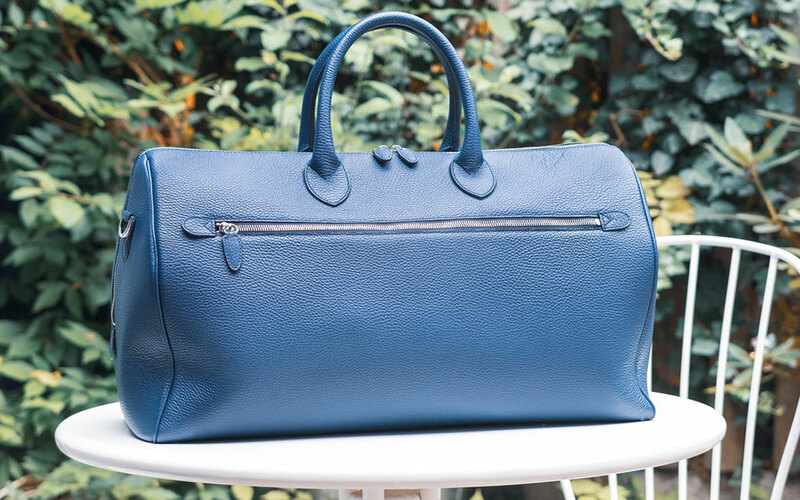 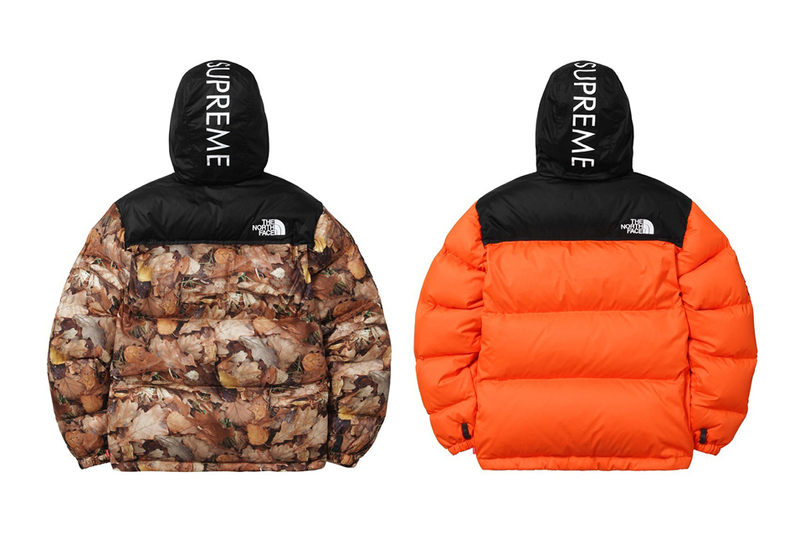 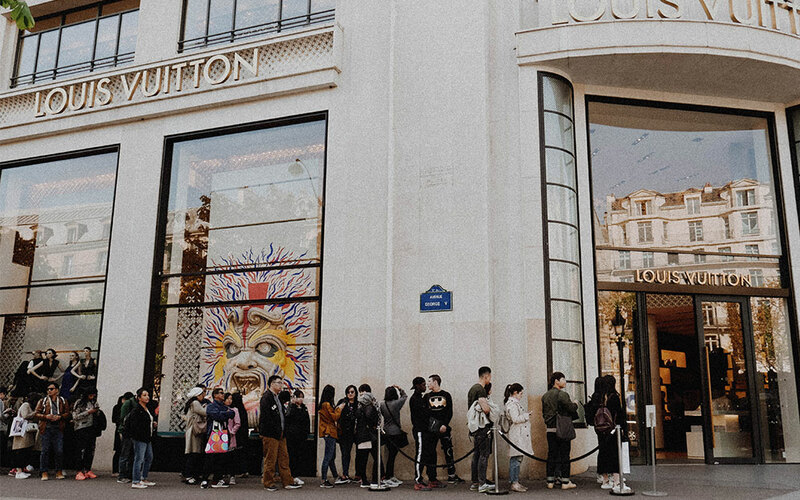 The collection will be available in the brand’s New York and Los Angeles boutique soon.